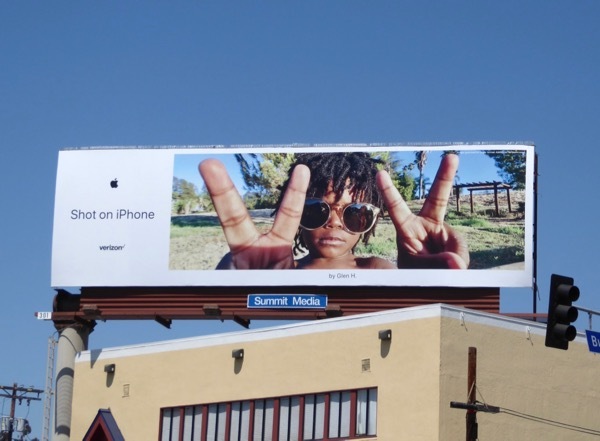 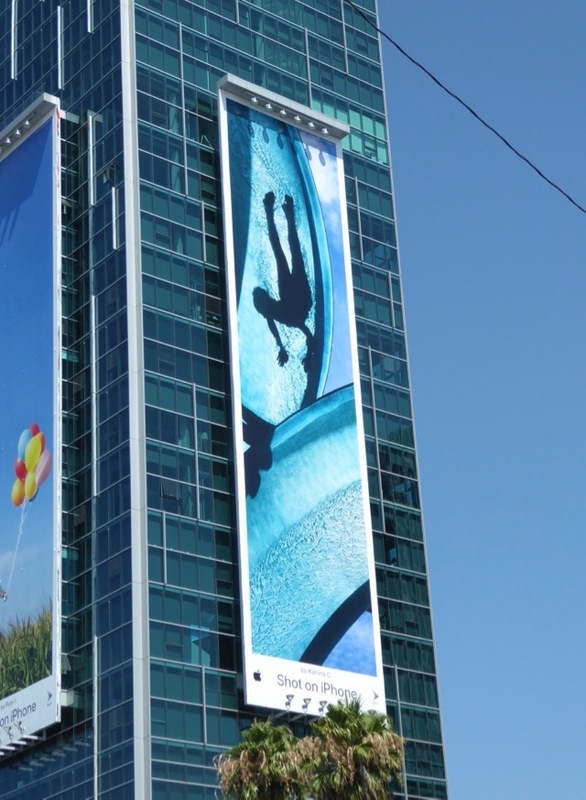 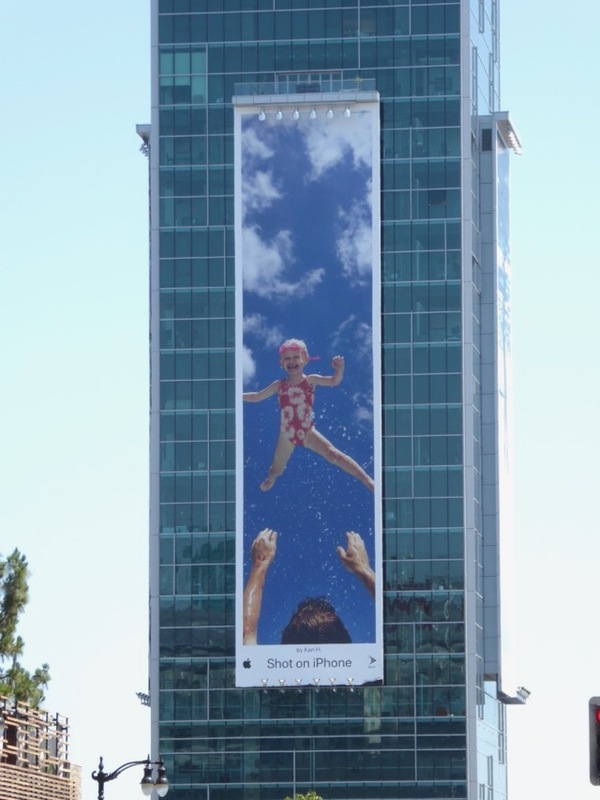 Apple's 'Shot on iPhone' outdoor ad campaign certainly has legs (pardon the pun), with another collection of user-generated imagery gracing the city skyline this summer. 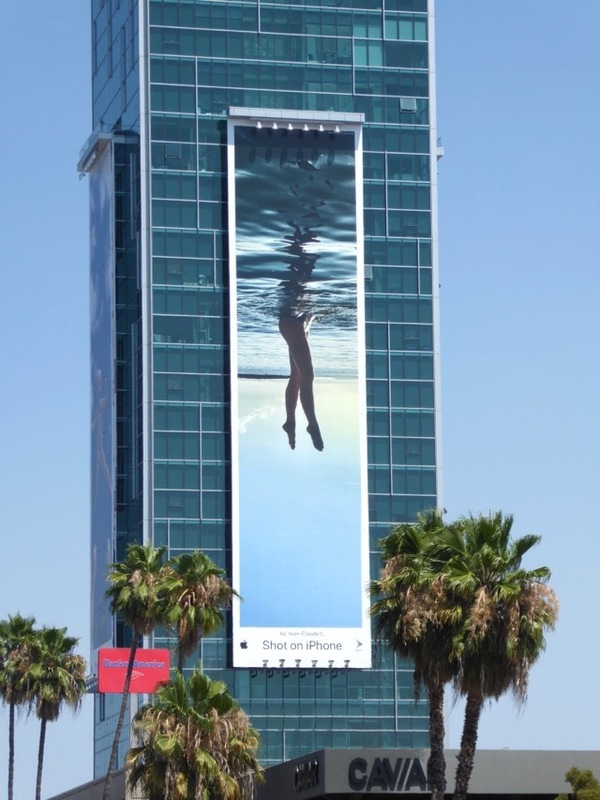 These billboards are the gift that keeps on giving, able to be adapted to every iteration of the smartphone that is launched or more generically for every iPhone model. 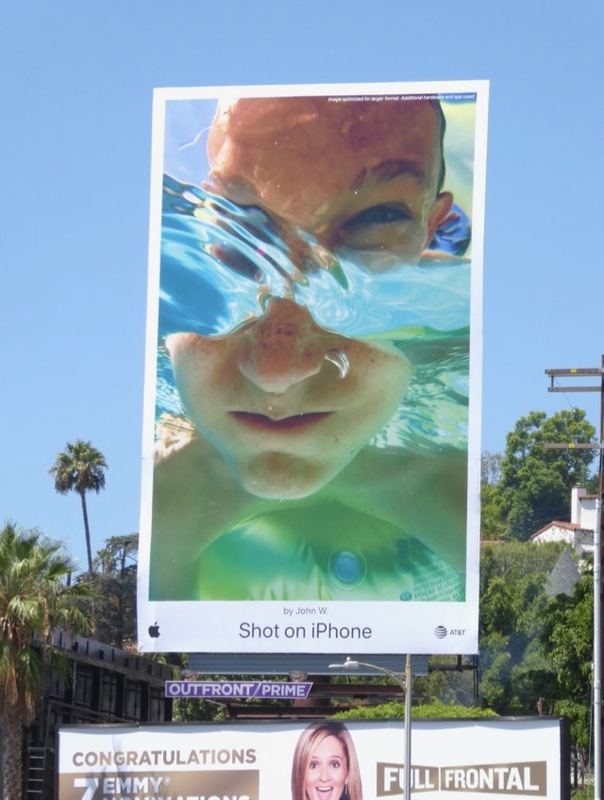 Amateur photography lends itself to amazing imagery and this wave of ad creatives certainly celebrate summer, with people splashing about in the water, at the beach, or just enjoying the sunshine. 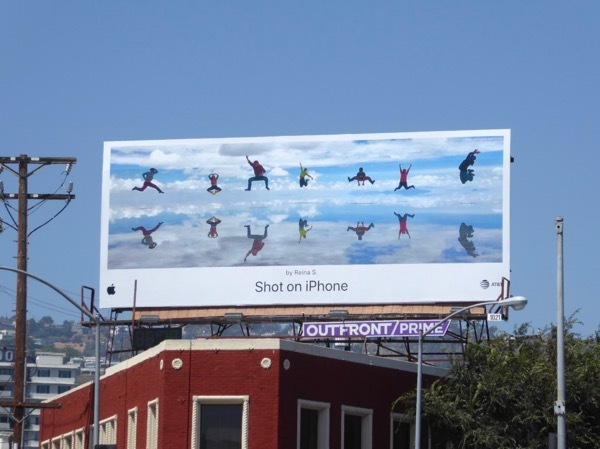 Interestingly these Shot on iPhone have been sharing the skies with other billboards for Apple Music which is starting to push its new original content offerings on its streaming platform, and usually Apple tends to promote one product at a time. 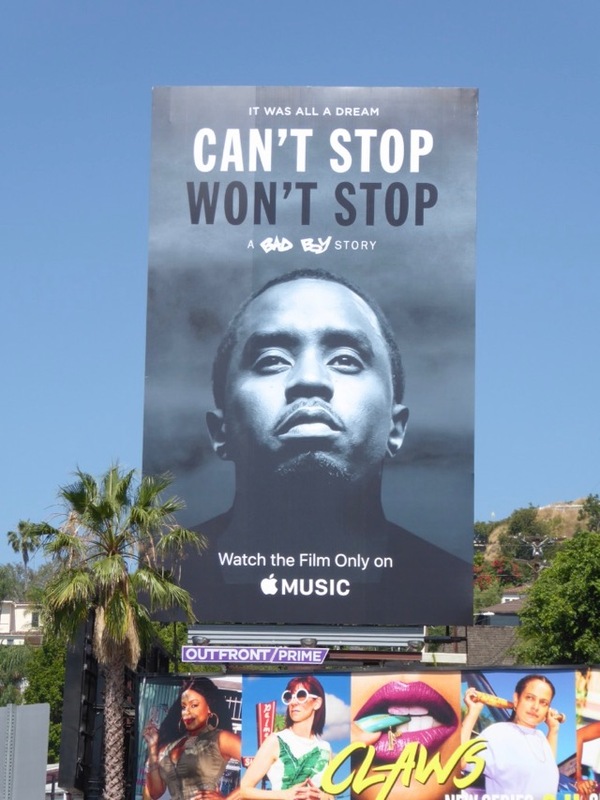 This Can't Stop Won't Stop: A Bad Boy Story billboard is a documentary about Sean Combs and was snapped along the Sunset Strip on June 28. 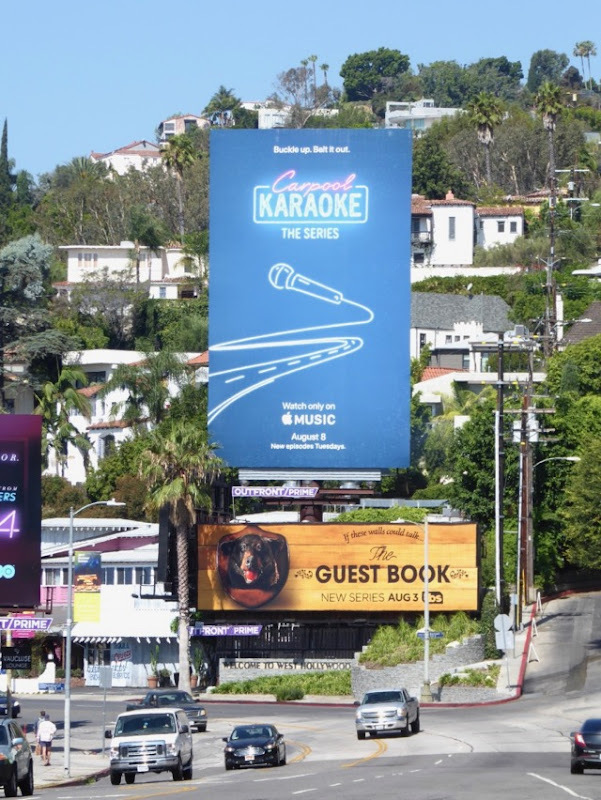 Meanwhile Carpool Karaoke: The Series is a spin-off of late-night host James Corden's viral sensation and this eye-catching billboard was spotted in the same location on July 26, 2017. 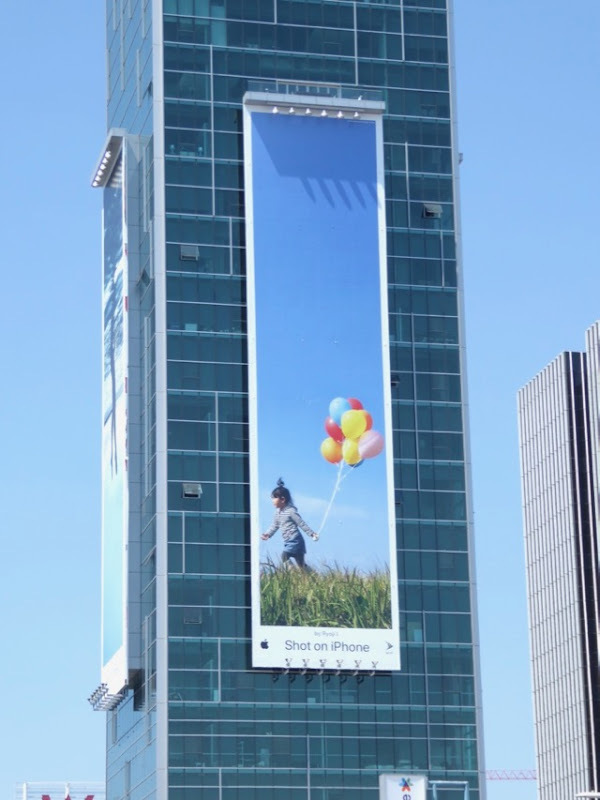 The Shot on iPhone billboards are still a welcome visual break from all the movie, TV and lifestyle brand offerings, and really are unlike anything else in the sprawling city skyline. 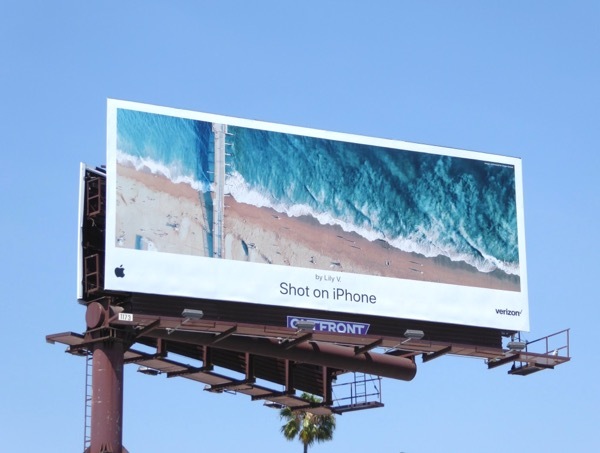 This cool wave of Shot on iPhone billboards were snapped along Bundy Drive, Hollywood Boulevard, Pico Boulevard, Westwood Boulevard, Wilshire Boulevard, Santa Monica Boulevard and above L.A.'s Sunset & Vine from June 27 to July 28, 2017. 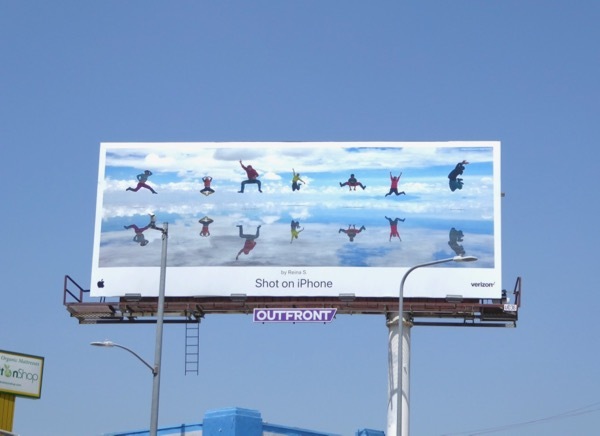 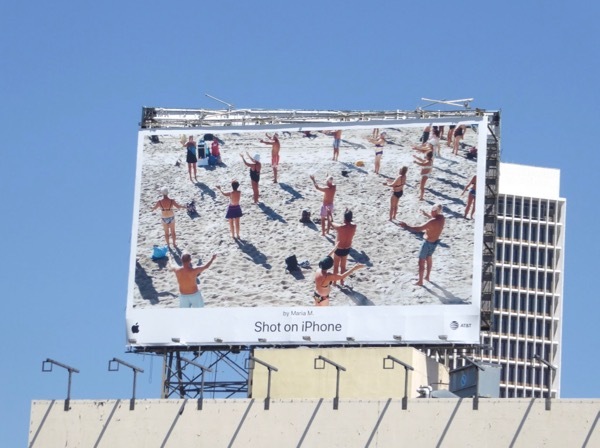 Fans of this engaging advertising campaign can also check out all these previous Shot on iPhone billboards that have filled the skies in recent times since it launched in the spring of 2015. 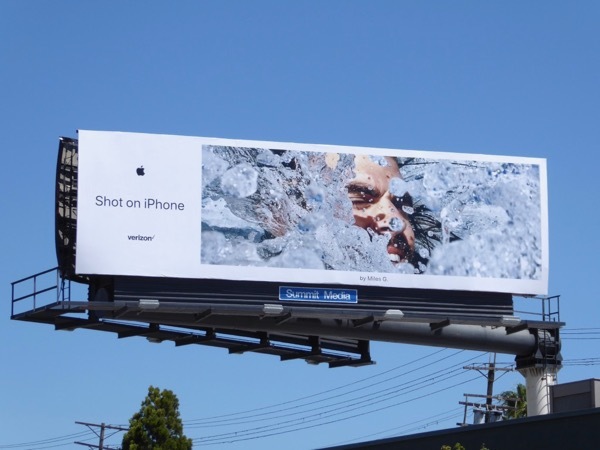 Plus for more ad campaigns from the consumer tech giant, be sure to also check out all these Apple billboards for their streaming devices and services, watches, tablets and smartphones. Daily Billboard can't wait to see what they'll fill the skies with next, which product will be in the out-of-home spotlight and for how long this particular approach will continue. 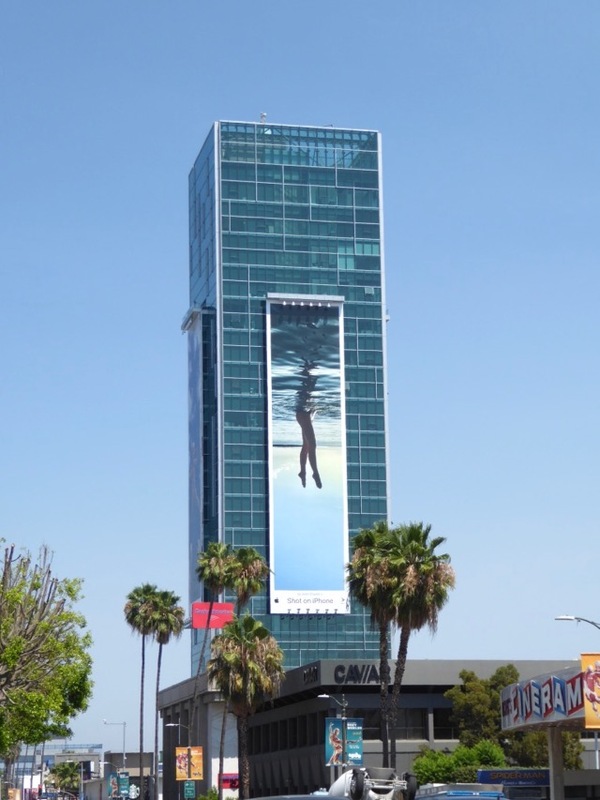 UPDATED: Here's another new eye-catching ad creative taking the place of the Carpool Karaoke billboard along the Sunset Strip on August 17, 2017.